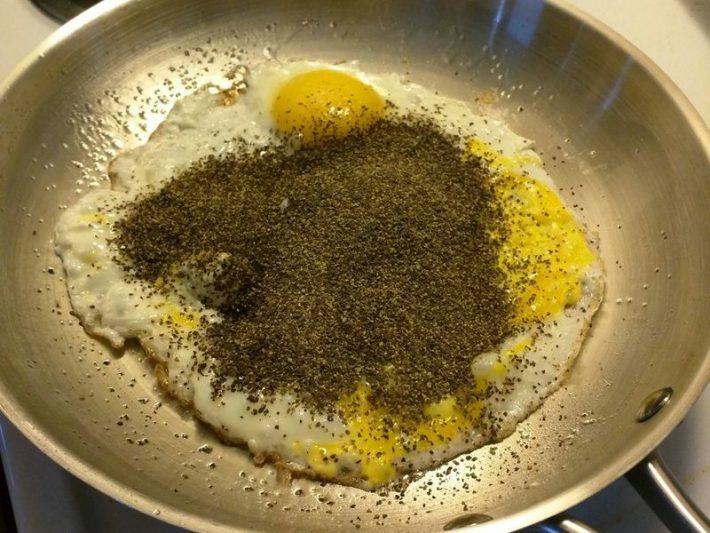 19 Epic Breakfast Fails That You’d Never Want To Wake Up To. . .
Having a healthy breakfast is a key to start your day off. We often crave to have delicious omelette, porridge, smoothies etc. 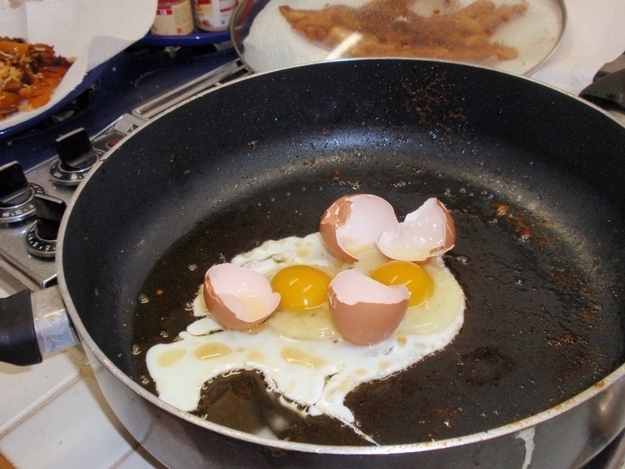 But unfortunately, breakfast doesn’t always turn out as good as we plan to make it. 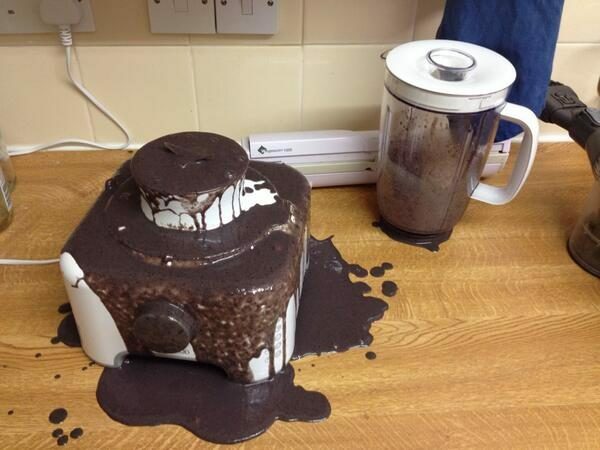 And when breakfast goes wrong, it might spoil your entire day. 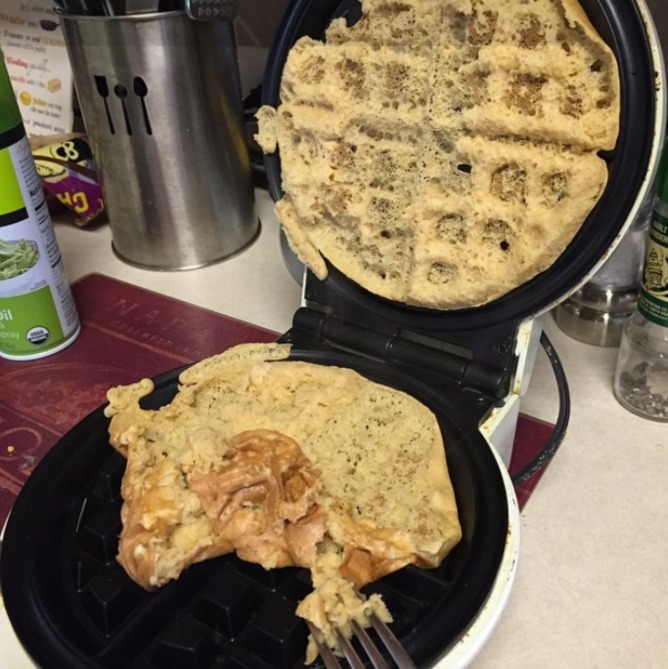 We have made a list of 19 breakfast fails which you can relate to if you are not a morning person and also doubt your cooking skills. 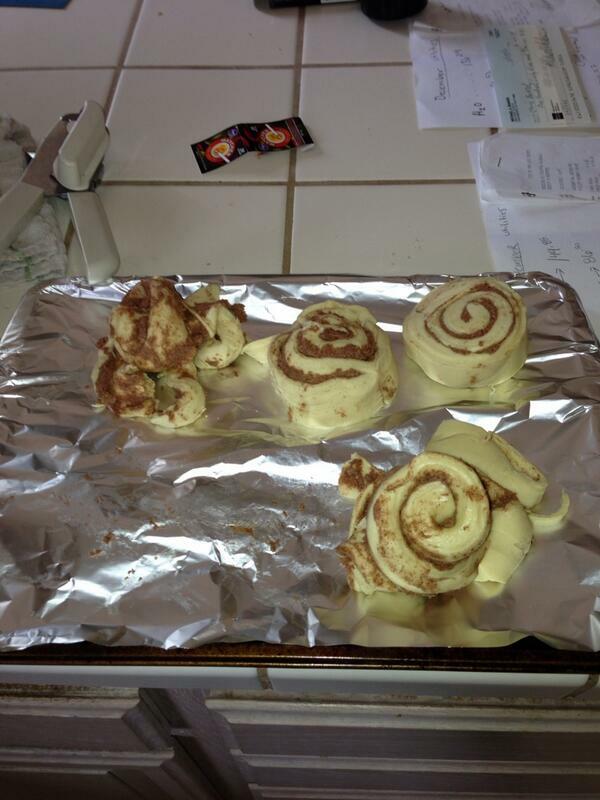 You better read the instruction next time you want to bake anything like this. 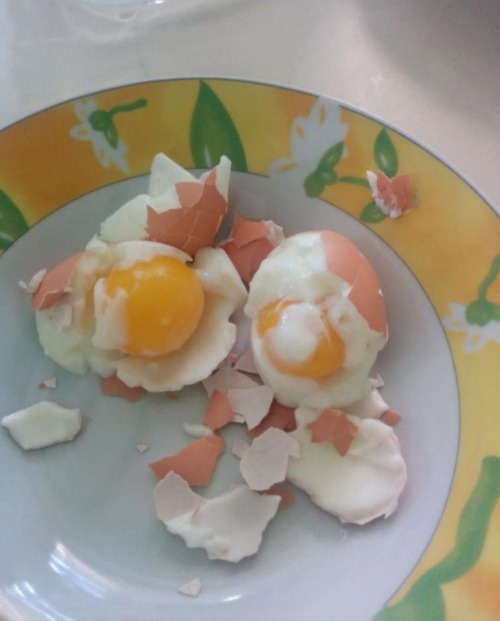 This is what happens when you cook eggs for the first time. 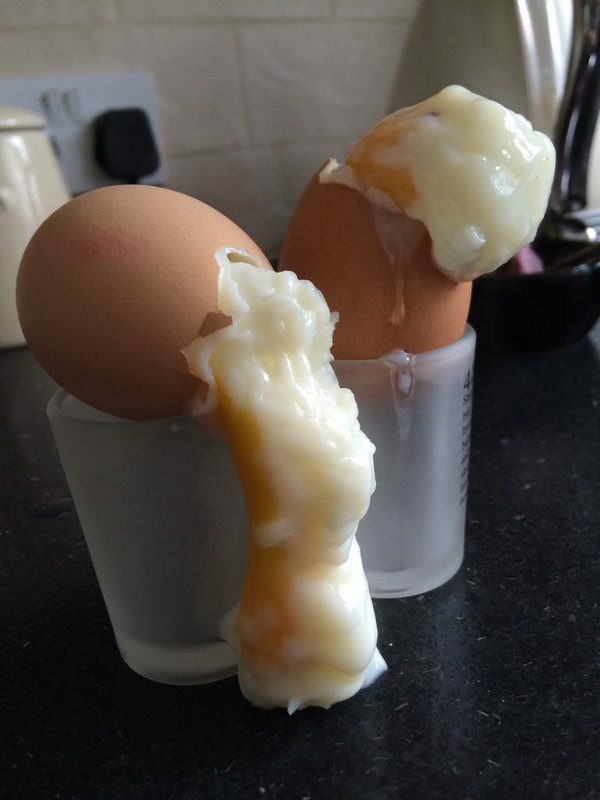 Don’t try to reheat hard-boiled eggs in microwave otherwise get ready for an exploded egg. The blender just gave up and vomited the entire shake around. 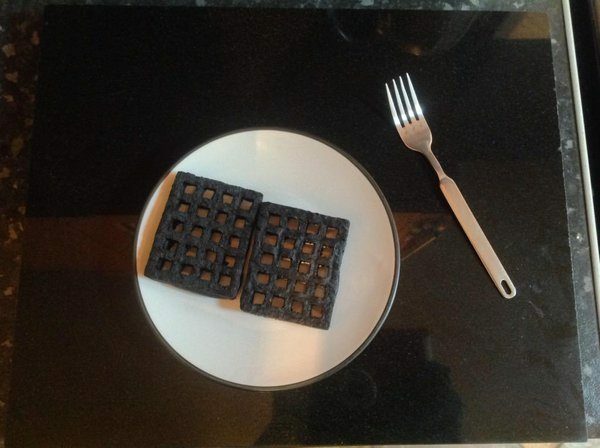 ‘Charcoal Waffles’, a perfect name for this. 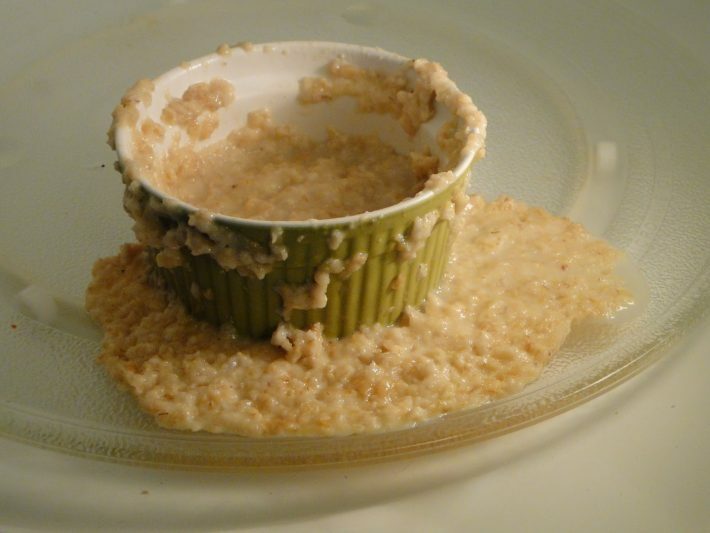 We just got another reason to not eat oatmeal in breakfast. 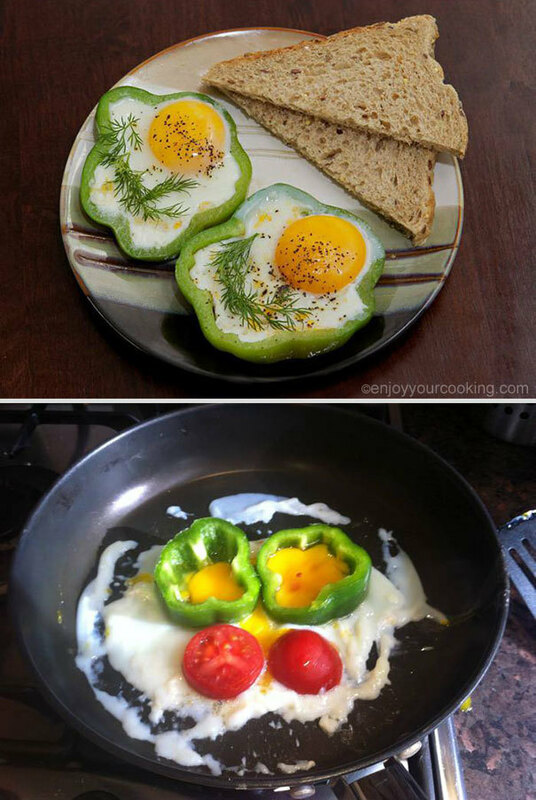 Look like eggs just vomited after being reheated in microwave. 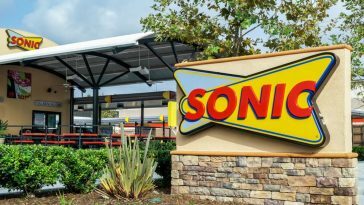 You’d be vomiting too if you tried to eat them. 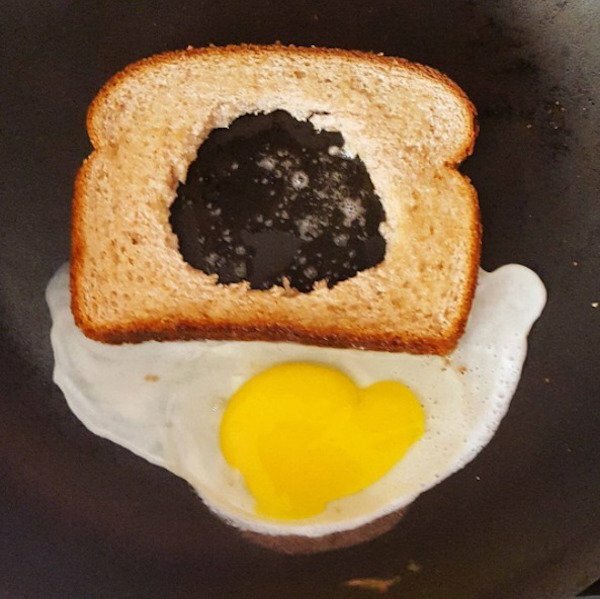 When you try to be little creative with your breakfast but fails. 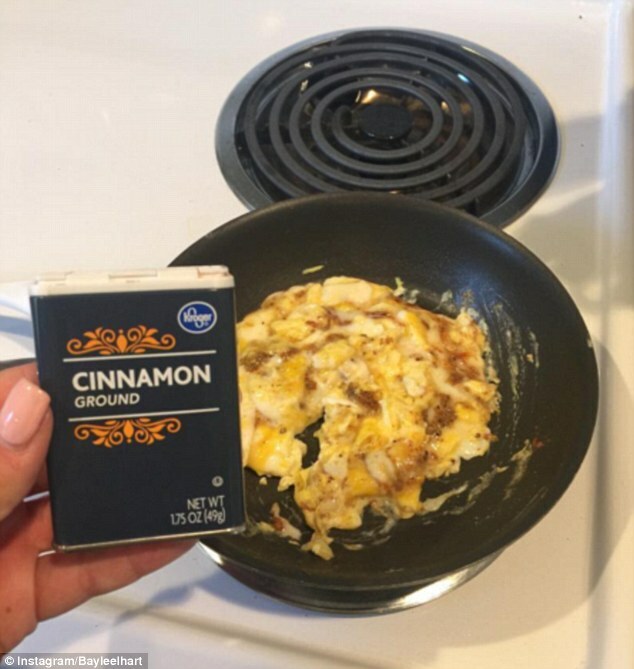 Just add 20 more eggs in it and you are good to go. 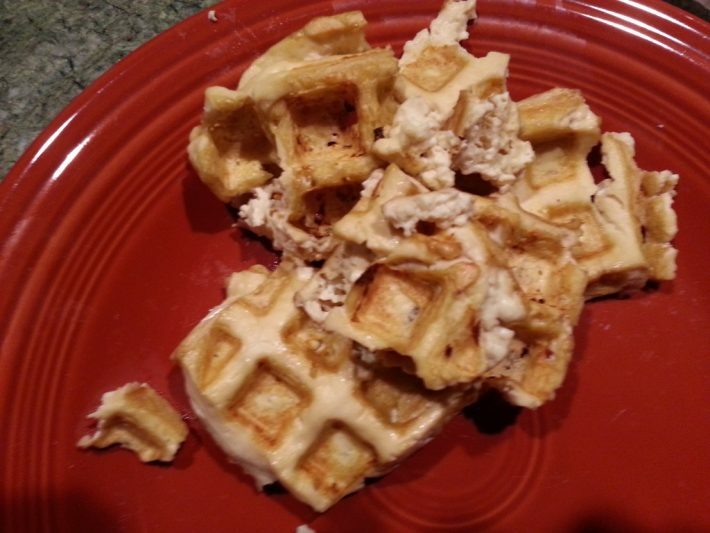 This is such a waffled disaster. Better luck next time. 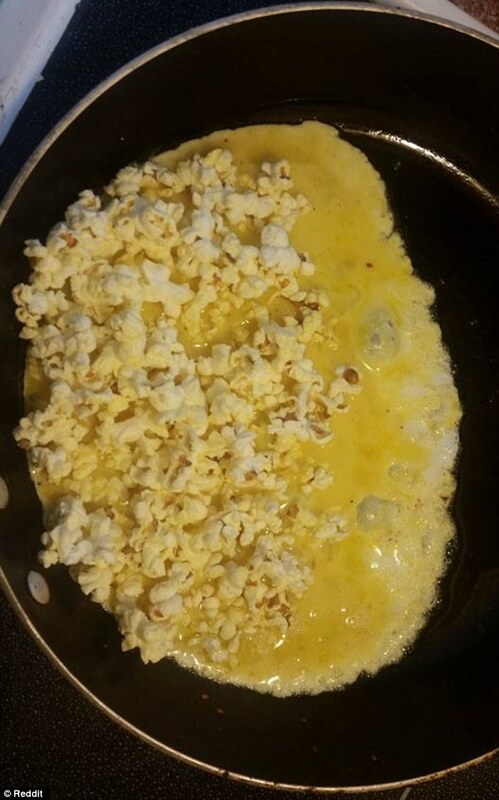 Popcorn Omelette. Can’t even imagine making it let alone eat it. 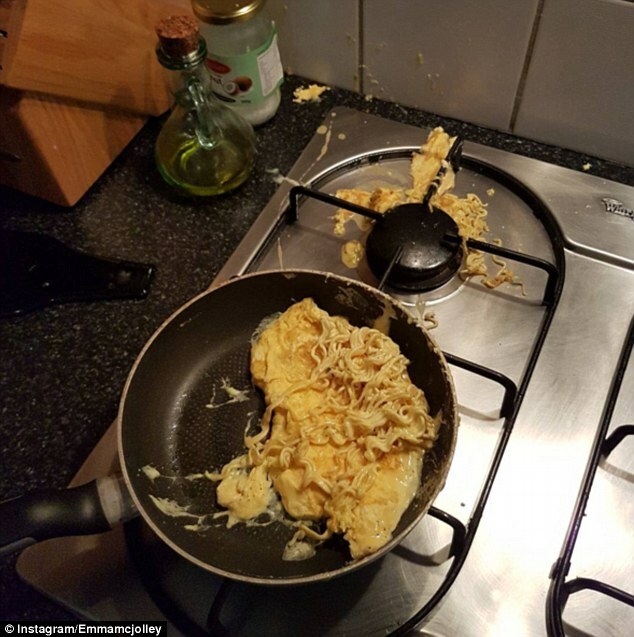 Failed attempt to make noodle omelette. 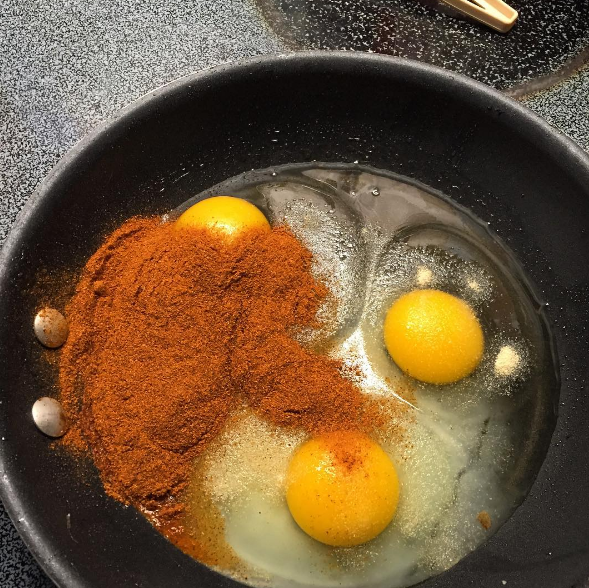 I wish there were more eggs to mix with this. 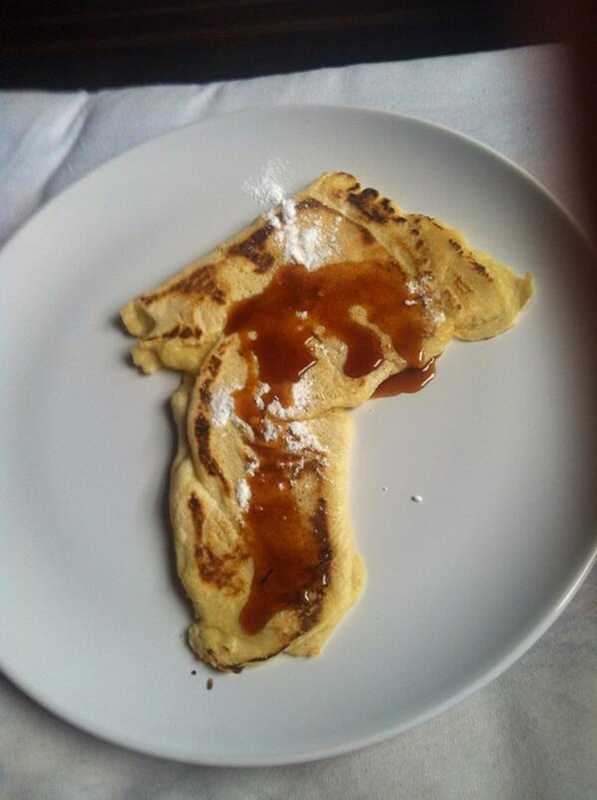 Pancakes don’t always have to be round shaped. Don’t have words to describe this masterpiece. 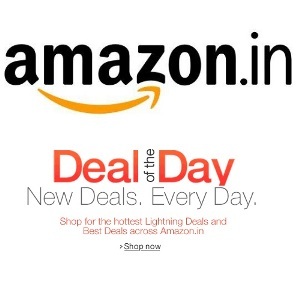 Have a look yourself. 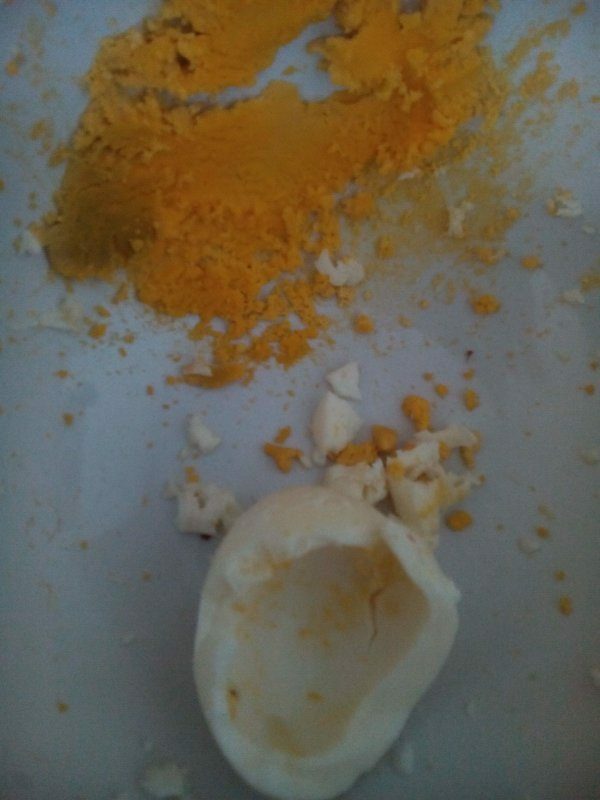 There is nothing more annoying than peeling boiled eggs. 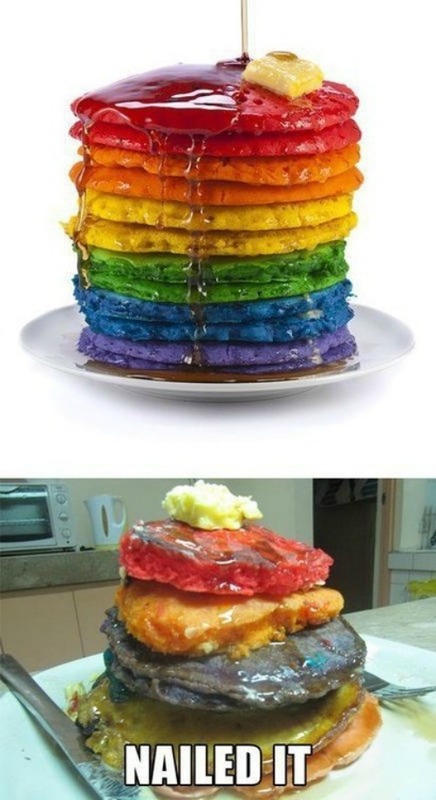 Nailed the stack of colorful pancakes.